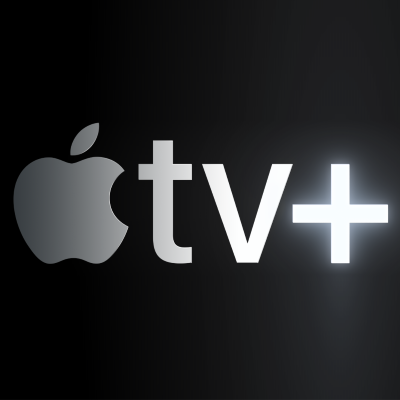 Apple will officially become a major rival for Netflix's content business when it debuts its star-studded TV slate on Monday. While Apple isn't paying anywhere near the $10 billion Netflix is shelling out this year on original content, Apple has the power of its more than 1 billion devices around the world (compared to Netflix's 139 million subscribers). Apple and Netflix's relationship has already been fraying for a while now, says Edmund Lee. As Lee explains, "Netflix is a service, or a pipe, that would sit on another service, or pipe, if it agreed to be included in the Apple bundle. And if it had joined forces with Apple, Netflix also would have received little to no data about who is subscribing or watching its stuff. Further muddying the company’s identity, from the Netflix point of view, would be the fact that Apple users who spooled up Stranger Things or Orange Is the New Black may not be aware that they’re watching a Netflix show. Retaining the brand is as important as owning the data." ALSO: What we know and don't know about Apple's Monday announcement.